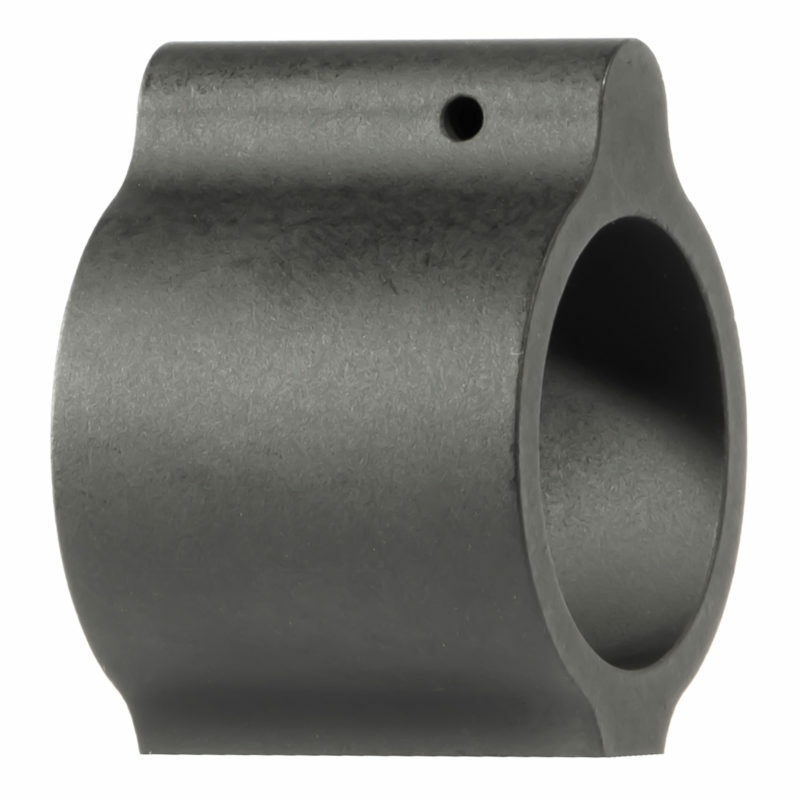 This low profile gas block is a precision machined steel gas block designed for use with barrels that feature a .875″ gas seat diameter. 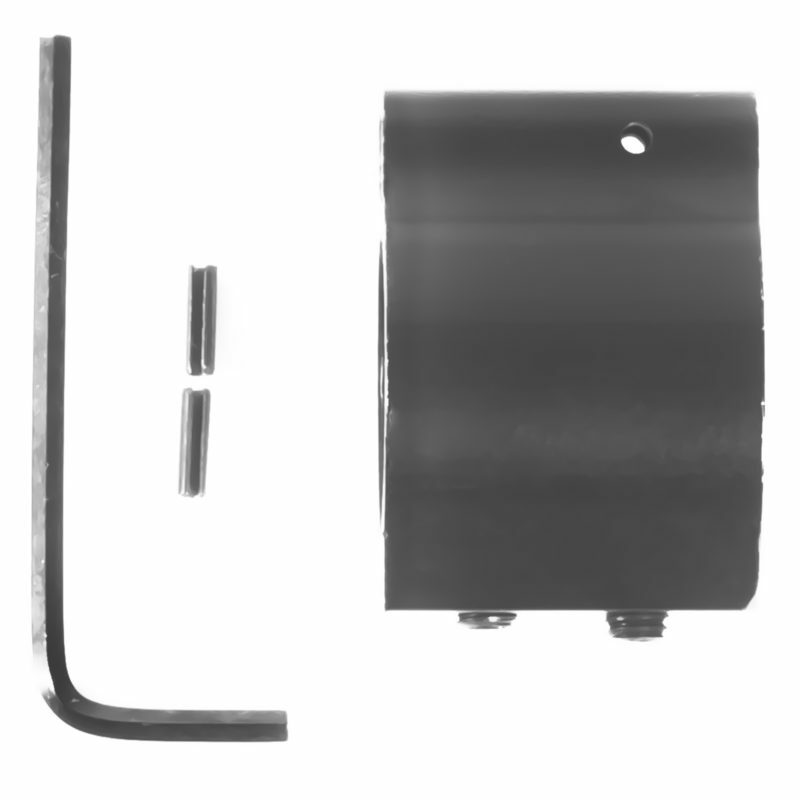 Machined from high quality 4140 chrome moly steel with a smooth nitride finish to protect against wear and corrosion for the entire lifespan of your AR. This gas block securely attaches to your barrel via the dual-set screw mounting design that will fit under almost any free floated handguard system on the market! Proudly made in the U.S.A. Excellent low profile for my build, great price and fit. Functions flawlessly.